Two crew members were killed when a medical helicopter crashed in “rugged terrain” east of Phoenix, Arizona, late Tuesday. A third crew member on board survived the crash, the aircraft operator said. There were no patients on board. The AS350 went down “in unknown circumstances” about 20 miles east of Apache Junction just after 8 p.m. local time (11 p.m. ET), FAA spokesman Ian Gregor said. "We are deeply saddened by the news that two of our crew members were taken from us, and our hearts go out to their family and loved ones," said Christina Brodsly, a spokeswoman for Air Methods which owns the air ambulance service, Native Air. The chopper was returning to Globe, Arizona, when it crashed in the Superstition Mountains, NBC station KPNX reported. 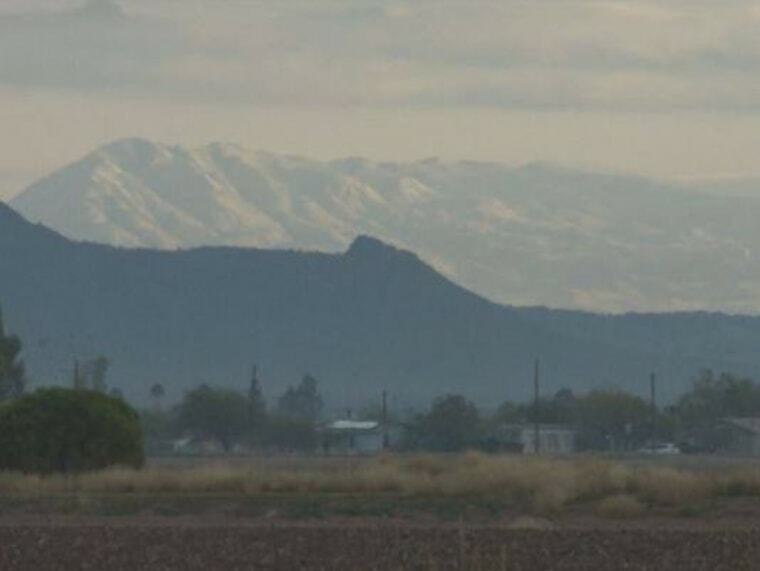 “The crash site has been located in very rugged terrain and rescue operations are underway,” the Arizona Department of Public Safety said in a statement late Tuesday. Air Methods said it was giving the FAA and the NTSB “full cooperation” as they further investigate the accident.